Why wait to build when you can move right in for less the cost. 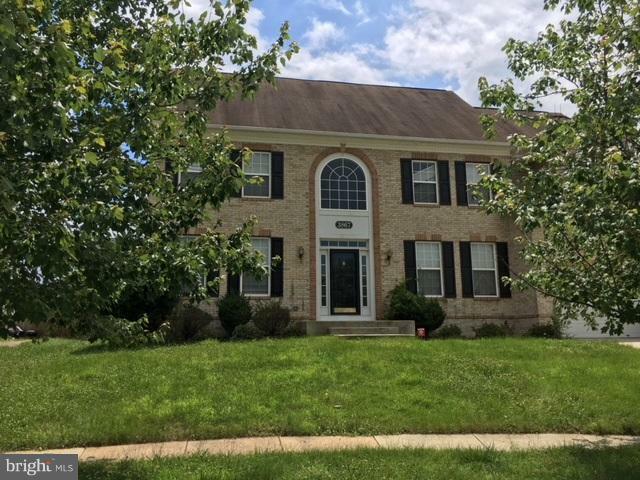 This 4 bedroom, 2.5 bath Colonial home sits on an unfinished basement just waiting for your creation. Plenty of room to entertain in this spacious open floor plan. The kitchen, with hardwood flooring, is open to the breakfast room and family room. The main level also has a separate dining room, den and living room. A must see!